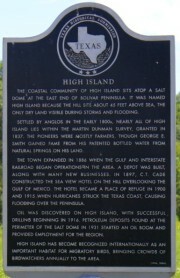 Historical markers can be found on many of the highways and byways throughout the state. 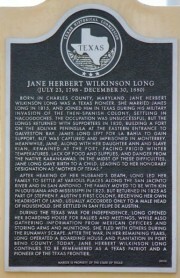 These markers commemorate diverse topics in Texas past, including historical settlements, symbolic buildings, military sites, and important individuals. 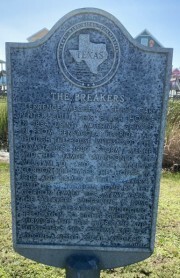 We have all seen them, but do we take the time to stop and read the story? 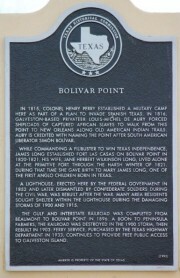 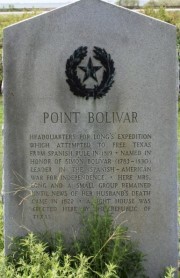 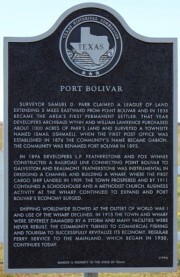 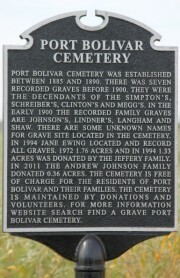 On Bolivar, there are several historical markers that tell part of the rich history of the peninsula. 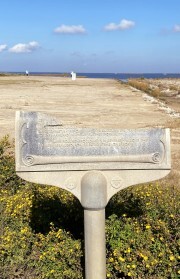 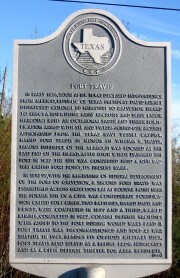 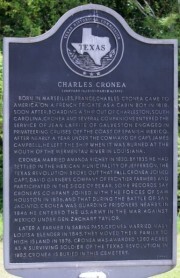 Starting at Fort Travis and ending in High Island, you can find 11 of these markers. 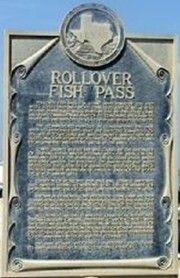 Some day, take the time to drive along the highway and visit each one. 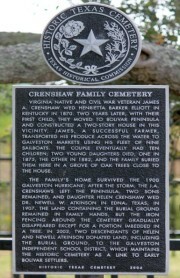 You will surely enrich your historical knowledge of the area.